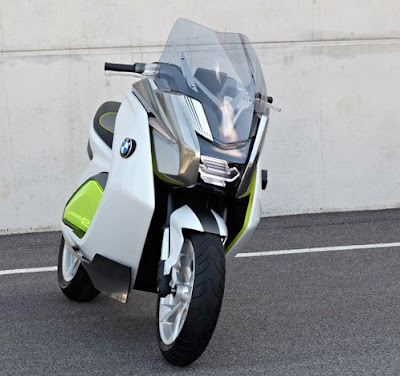 Building on almost 90 years of experienced in the field of motorised two-wheel vehicles, BMW Motorrad is drawing on the conceptual benefits of single-track vehicles to develop innovative solutions, adding a new dimension to the area of urban commuting. 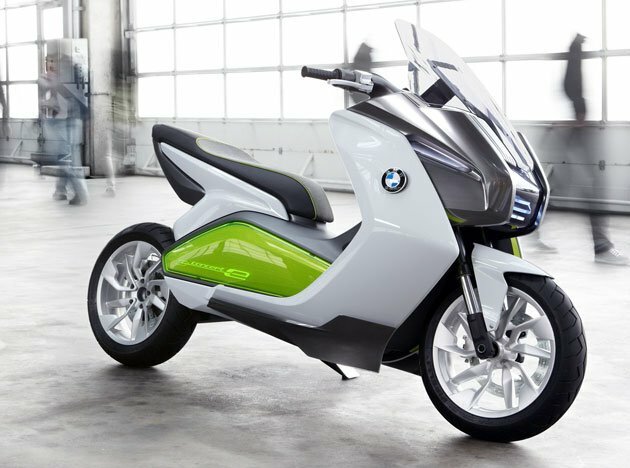 Based on the BMW Group's sustainability strategy, BMW Motorrad aims to put a premium offer on the market in the area of electromobility in the foreseeable future. 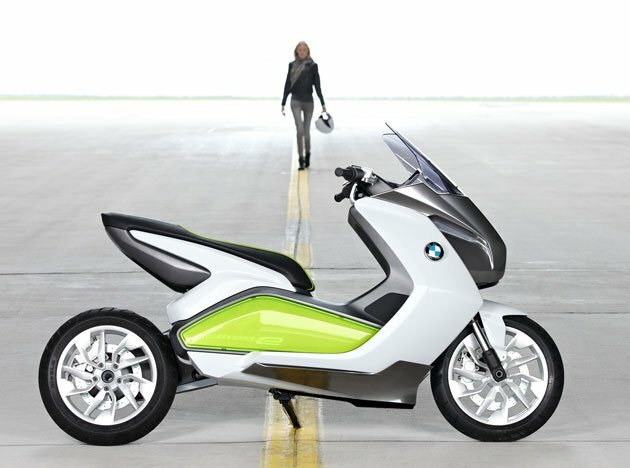 At the Frankfurt International Motor Show (IAA), BMW will be presenting its design concept in this area for the first time: "BMW Concept e". 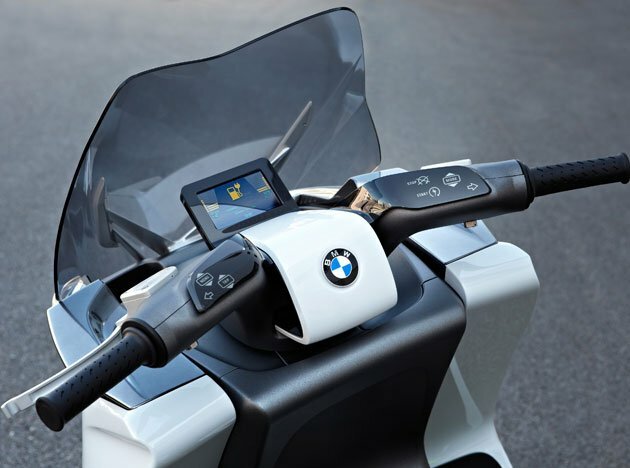 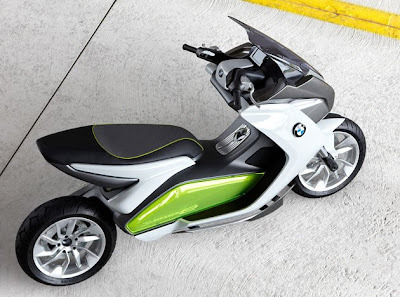 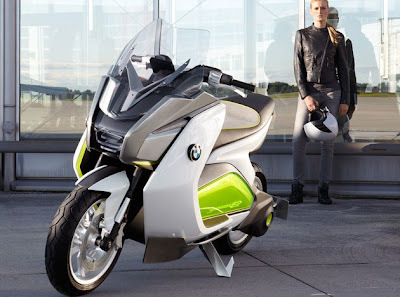 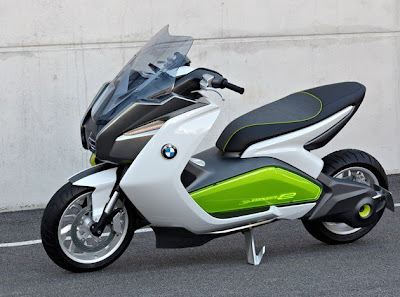 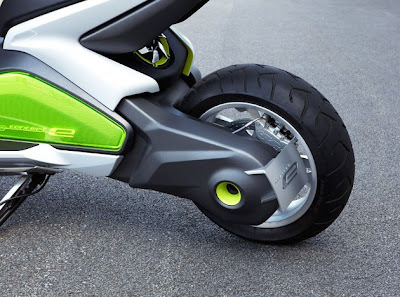 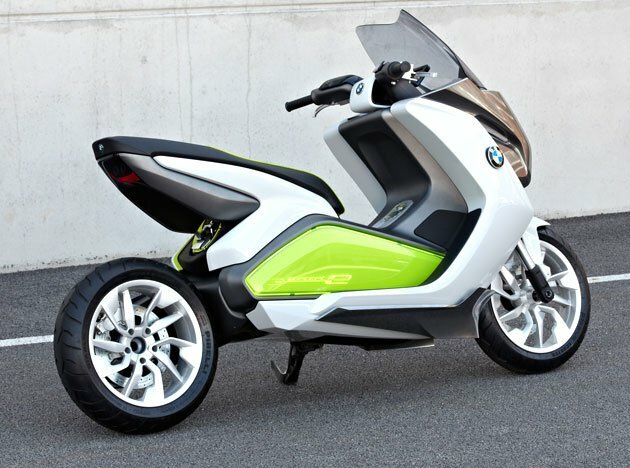 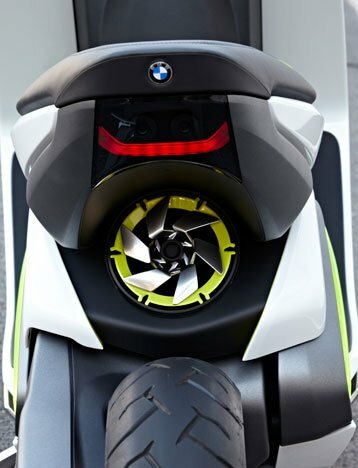 With its Concept e, BMW Motorrad shows how attractive and fascinating the interpretation of the theme of electrical drive on two wheels can be in terms of design, while at the same time attracting attention to its new business area "Urban Mobility". 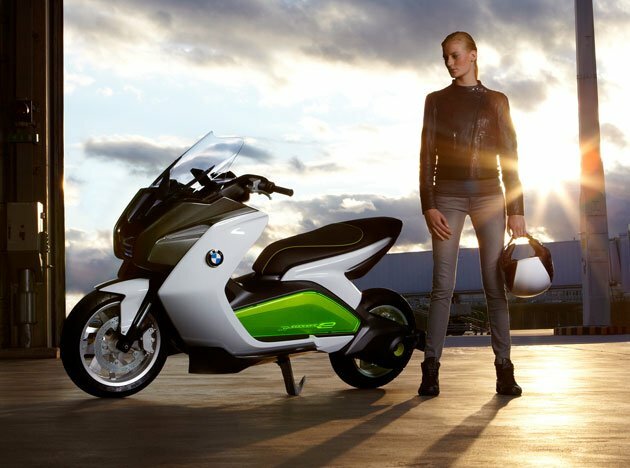 The shaping and precision achieved reflect the core values of BMW Motorrad: emotion, dynamic performance and innovation. 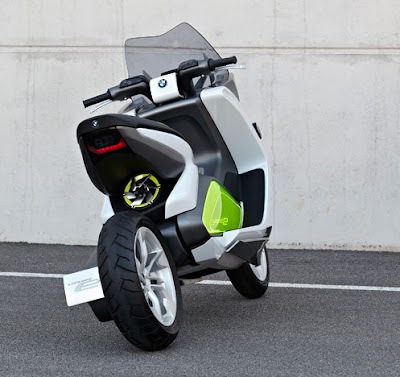 At the same time, the purist, clear design, colouring and choice of materials instantly suggest a clean, efficient yet agile single-track vehicle which allows one to move effortlessly through city traffic.